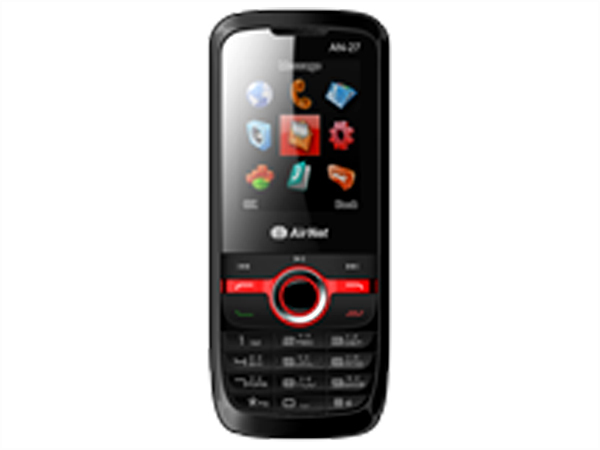 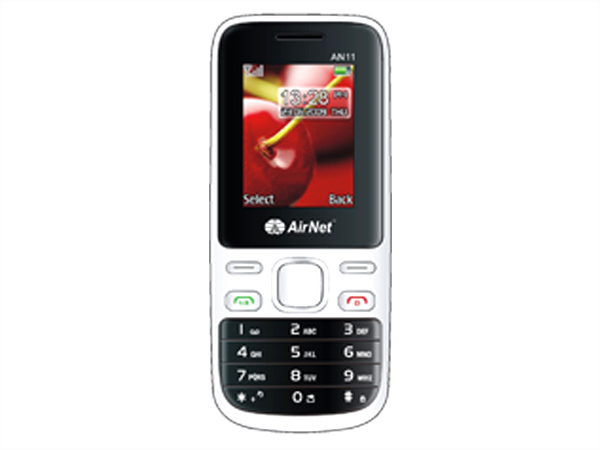 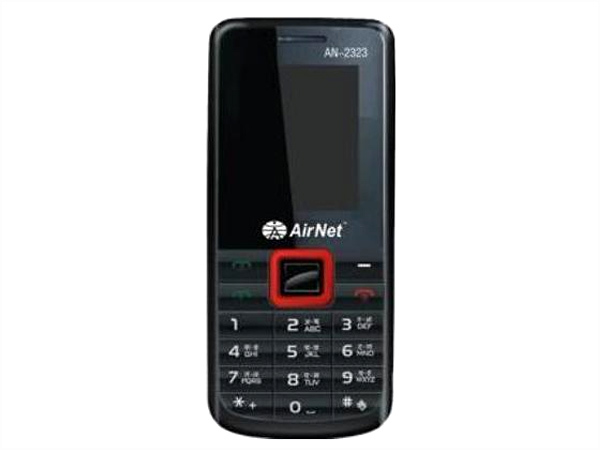 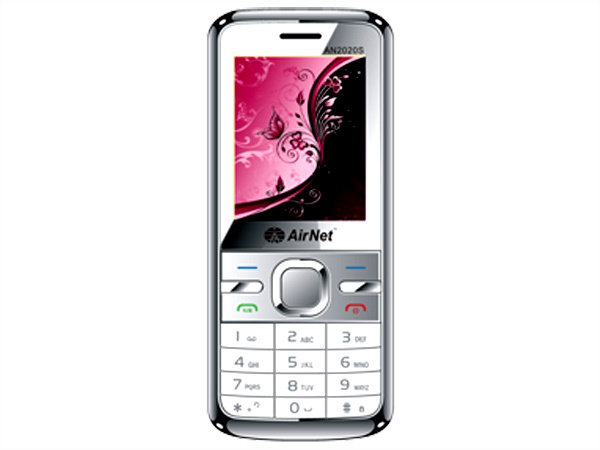 Airnet AN-11 is a low-priced dual sim multimedia phone. 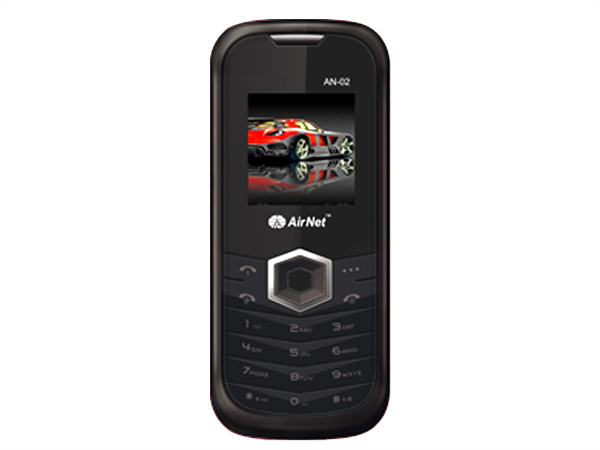 Dig in further to read the review of this mobile phone and know about the latest features, specifications and also its price in India. 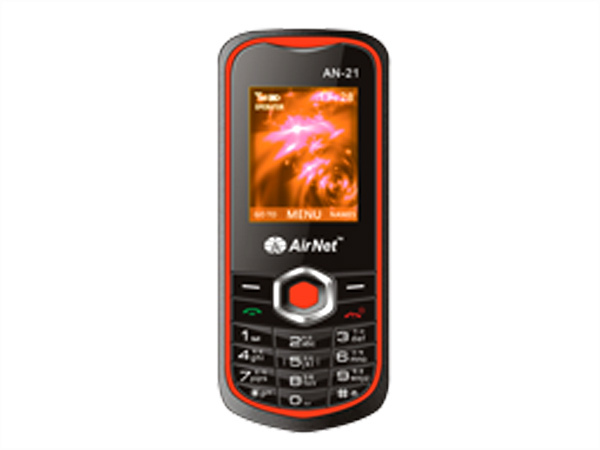 Airnet AN-27 is a stylish multimedia dual sim phone. 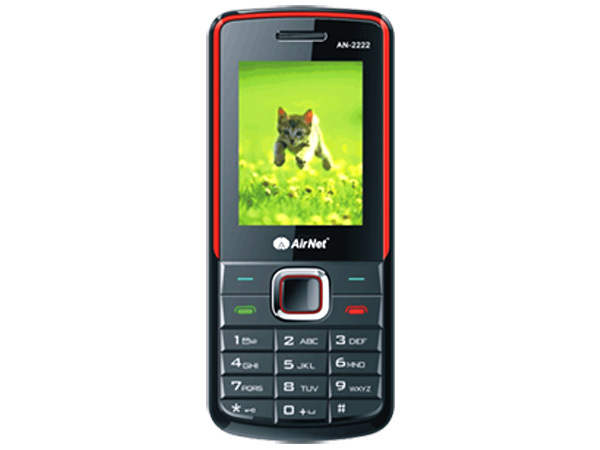 Dig in further to read the review of this mobile phone and know about the latest features, specifications and also its price in India.